The Department for Transport is conducting a consultation on the effects of section 44, Local Transport Act 2008 and is inviting views on a package of draft regulations and guidance which relate to quality contracts schemes. The Local Transport Act 2008 gained royal assent in November 2008. It enabled the creation of Integrated Transport Authorities in the UK modelled on TfL, allowing these authorities to award Quality Contracts. Most of the Act doesn't affect London's bus workers. The Department of Transport launched a consultation on the review of Domestic Drivers' Hours Rules. The rules, first introduced in the 1930s and largely unchanged since the 1960s, cover issues including maximum driving time, breaks, rest time, daily and weekly rest, record keeping and enforcement. A protest against bullying and harassment of RMT bus members at London United will take place on Friday 2nd October at Hounslow Bus Garage, Kingsley Road, Hounslow, TW3 1PA. The nearest tube station is Hounslow East on the Piccadilly line ( 2 minutes walk). RMT BUS members at London United will be mounting a protest at the company’s London headquarters this Wednesday ( September 9) in a fightback against the victimisation and harassment of RMT members building a fighting and campaigning union organisation that has challenged the company for a fair deal on pay and working conditions. RMT is growing fast at London United and the response of the company has been to hit back at individual members of staff with completely unfounded threats that the union will not be able to represent them if they find themselves in trouble. 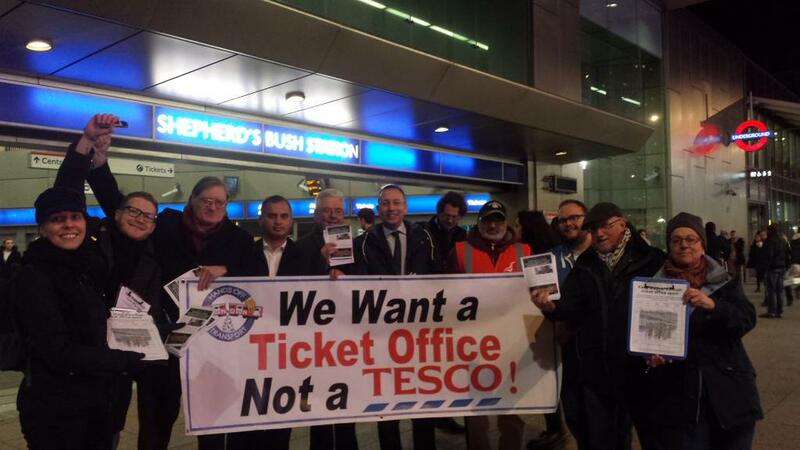 Demonstration against harrassment and bullying of RMT members at London United bus company. Picket will be outside Fulwell Bus Garage, Wellington Road, Twickenham, TW2 5NX (map here). Please make every effort to attend and support our bus members. In December 2009, RMT young members in Central Line West Branch submitted a motion to the 2009 Young Members conference demanding the TUC allow motions from its young member’s conference to be debated at congress. Currently "statements" are agreed and the ratified by the TUC general Council which is appalling and stops young people getting involved in TUC democracy. Venue: the Bulstrode pub, Lampton Road, Hounslow, which is situated next to Hounslow Central station (Piccadilly line). In February of this year, the National Young Members Conference submitted two resolutions to the AGM. WHEN I'M 64 "As the government continues to increase the age at which our members will be entitled to; or be able to afford to retire this union notes the importance of defending our members' occupational pensions from further erosion by the government and business fat cats.